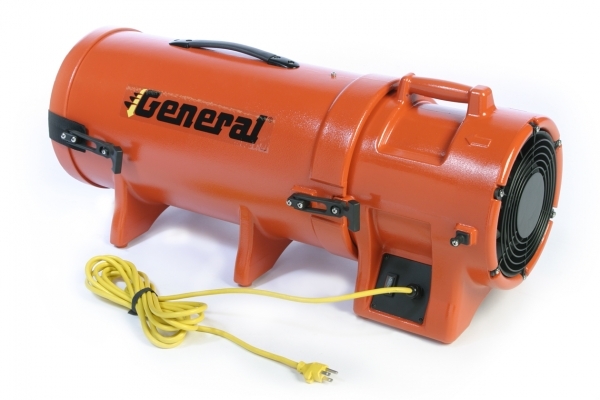 General Equipment Company has introduced the EP8ACP15 BLOW-R-PAC ventilation blower. 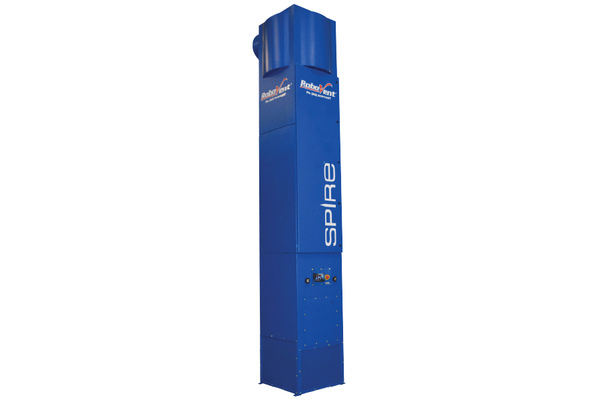 It features a durable, corrosion-resistant polyethylene housing, which is a lighter, more economical alternative to steel units. 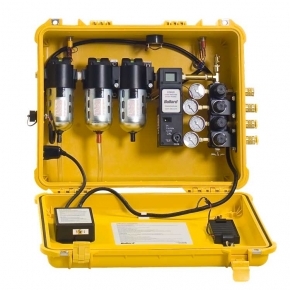 The EP8ACP15 is ideal for supplying fresh air to confined spaces in non-hazardous locations. 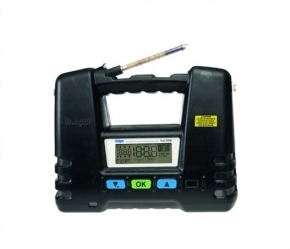 It can also be used for a variety of other tasks, such as drying damp areas and cooling personnel in utility trenches. 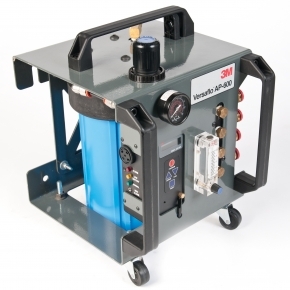 The EP8ACP15 offers an 8-inch output diameter and produces 900 CFM of free airflow. It is powered by a single-speed, one-quarter-horsepower motor, which operates from a standard 115-volt electrical outlet. 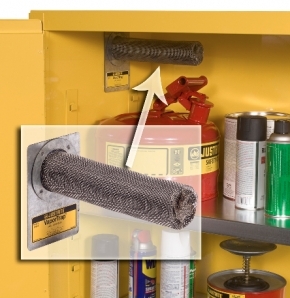 The unit comes standard with a 15-foot flexible duct and an integral storage canister. 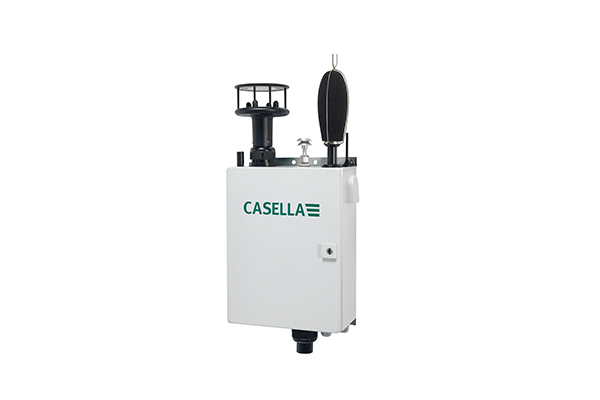 Other standard features include rubber feet for anti-vibration operation and a handle molded into the housing for convenient lifting. ?www.generalequip.com.